I am on social media a lot and ran into Glamour Mag, they were sharing colors of fall. 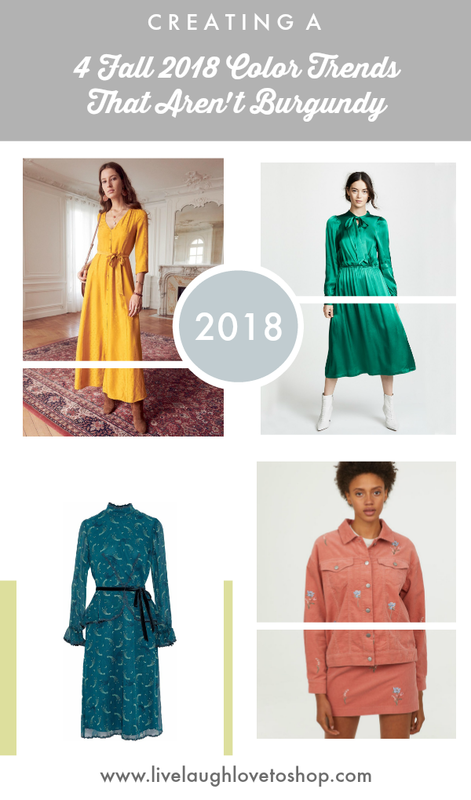 Burgundy is almost in fashion colors every year, however, here are 4 colors you wouldn't think of for 2018. "Make My Monday a Fashion Statement"! So lets get started, here we are with fashionstransitioning into fall. These ladies visited last week with their fun outfits! either with a Tweet or to Facebook. Oh My Heartsie Girls Instagram. 1.You are welcome to link up 2-3 fashion posts and we encourage you to visit the features to learn more about these ladies. 2. Comment on this linkup, share a bit about yourself. The party will start Mondays at 6:00 PST and run 5 days! 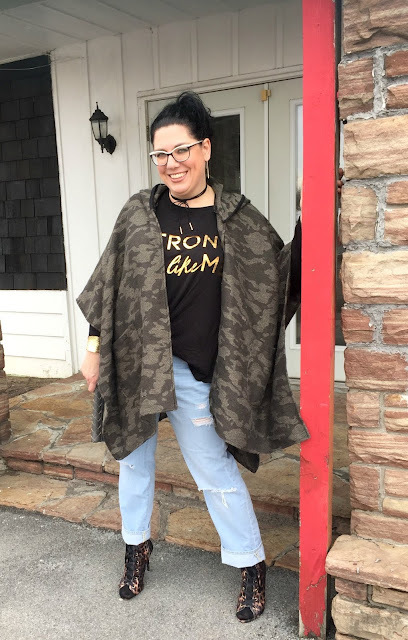 fashions, accessories or jewelry in our Linkup. Thank you in advance for joining us and sharing your fashions!! 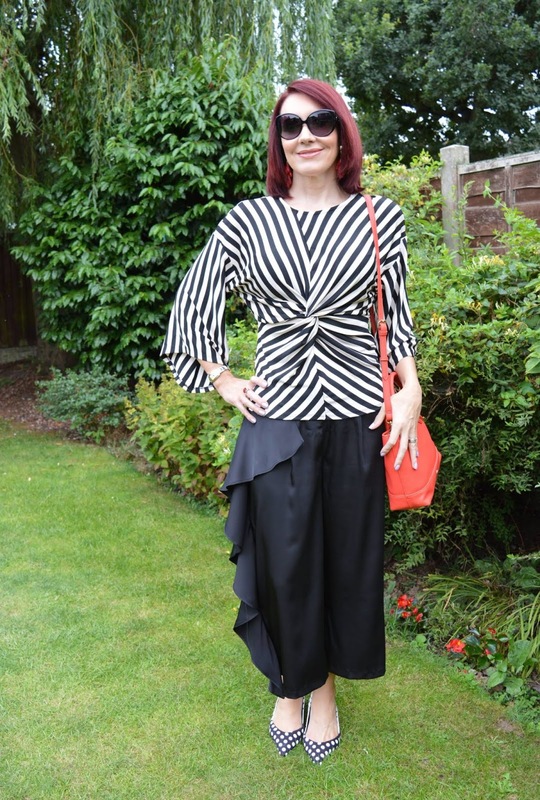 Hello My name is Karren and my blog is all about fashion, trends and shopping! Don't we all love fashion in one way or another, some seasons better than others. My favorite is fall and winter as I like to layer with light weight jackets. Featuring fashion styles and trends, DIY fashions, handmade jewelry, sewing and arts. We also host events and giveaways and at Live Laugh Love To Shop we love your visits and comments. Thank you for each one!